Andrew Lang (1844 – 1912) was a Scots poet, novelist, literary critic, and contributor to the field of anthropology. He is best known as a collector of folk and fairy tales. The Andrew Lang lectures at the University of St Andrews are named after him. Lang was also a prolific author of works both fiction and non. 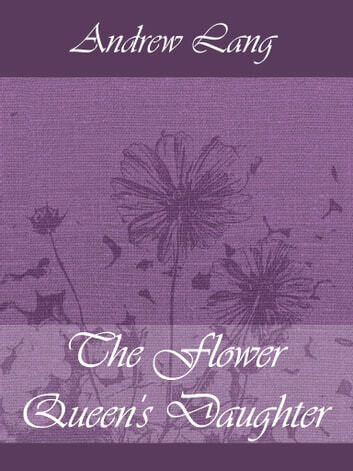 The Flower Queen's Daughter is a Bukovinan fairy tale included it in The Yellow Fairy Book. The plot revolves around a prince helped an old woman who was caught in a ditch. 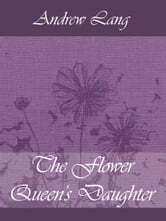 She told him that the most beautiful woman in the world was the daughter of the Flower Queen, who had been kidnapped by dragons. He could to save her and marry her.